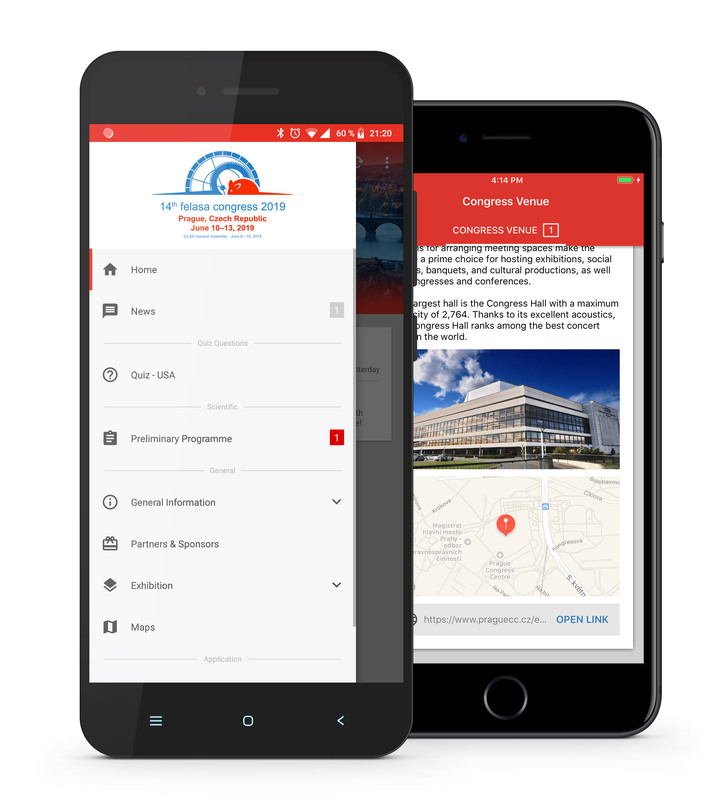 Enhance your congress experience and download the congress application now! EPPA will award a full grant (1000 EUR) and a half grant (500 EUR) to the students who will attend FELASA Congress in Prague. Further information about grant is available here. Abstract submission closed on February 11, 2019. Abstract submission open on June 10, 2018. Congress Imporant Dates available here. The FELASA 2019 Scientific Committee will welcome suggestions for sessions of the scientific program. Download the FELASA 2019 mobile app! 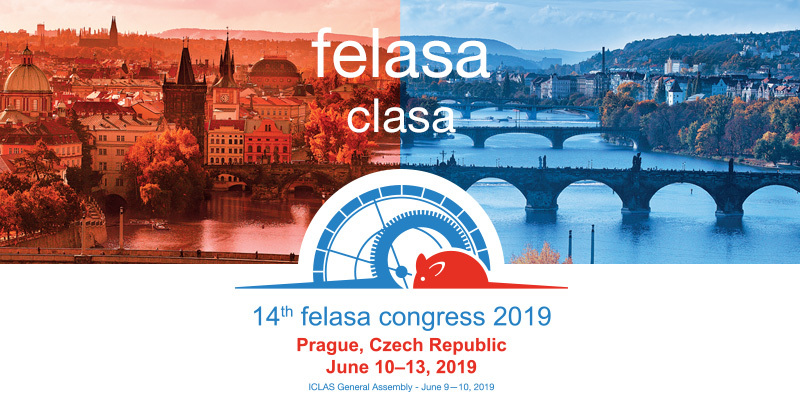 If you wish to be informed about the news, updates and interesting information on felasa 2019, please fill in your e-mail address below.